ST. GEORGE – Over 2,000 people have been assisted with emergency shelter needs since the Switchpoint Community Resource Center opened in September 2014 and more opportunities await its clients as efforts to establish affordable and available housing progress. 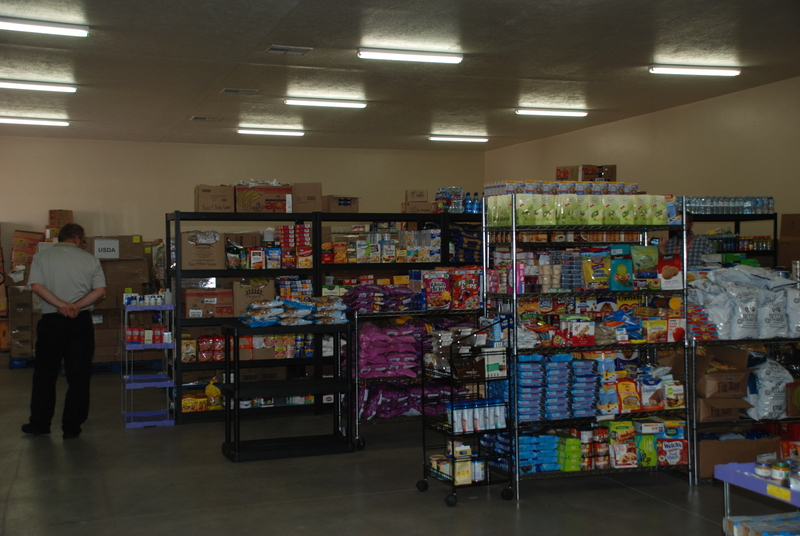 The center, located at at 948 N. 1300 West in St. George, has also gone on to aid thousands of families in the area with food and supportive grants. “We’ve served a lot of people (and) we’ve been really busy,” Carol Hollowell, Switchpoint’s executive director, told the St. George City Council Thursday as she gave a brief update on the center’s activities and progress. Originally a shelter facility featuring several in-house services aimed at helping the homeless and impoverished move toward self-sufficiency, the facility has expanded to include a food pantry, a thrift store and a community garden. As estimated 3,200 households have been served through the food pantry, with over 2.6 million pounds of food distributed, Hollowell said. Around $140,000 has also been raised through the Switchpoint thrift store that opened in May 2016. Switchpoint recently received what Hollowell called a diversion grant from the state, also called a “homeless to housing” grant. The purpose of this is to find out who an individual’s family is and where they may be as well as what resources that person may actually have available to himself or herself. 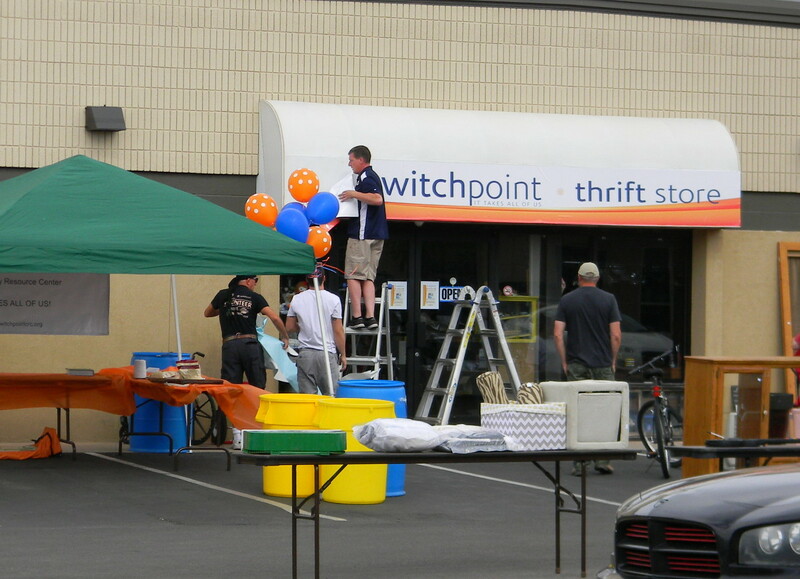 Switchpoint has been engaged in the diversion program for the last six months and it has aided in helping to keep the shelter from overflowing. Newcomers are allowed to stay for 72 hours during which time it is determined whether or not they have family they can be sent to or perhaps they can be sent to another group like the Salvation Army in Las Vegas. On any given day 81 people stay in the shelter portion of Switchpoint, Hollowell said, adding that the shelter itself is “always full.” The facility itself sports 64 beds with an additional 16 set up in an overflow area. Of the people who stay at the shelter, Hollowell estimated that 76 percent of them are local. Funding for Switchpoint’s operations and material needs tends to come through various grants, which have supplied $2.3 million so far, and through an estimated $1 million in monetary donations thus far. In-kind donations to Switchpoint are valued at $4.4 million. The center has also received 160,584 hours in volunteer service. Over 1,000 families have also been aided in receiving Temporary Assistance For Needy Families and Continuity of Care grants though Switchpoint. The city of St. George and community have been very supportive of Switchpoint, Hollowell said, adding that the shelter’s partnership with the city has been seen as a “best practices” model by other cities and agencies looking at ways to combat homelessness in their own communities. While Switchpoint has been able to help people find housing, it remains a major challenge as affordable housing and apartments remain in high demand yet short supply. In an attempt to address the housing shortage and alleviate it somewhat, Switchpoint is heavily involved in the development of an apartment complex called the RiverWalk Village. The project is located west of 2450 East and the Virgin River. 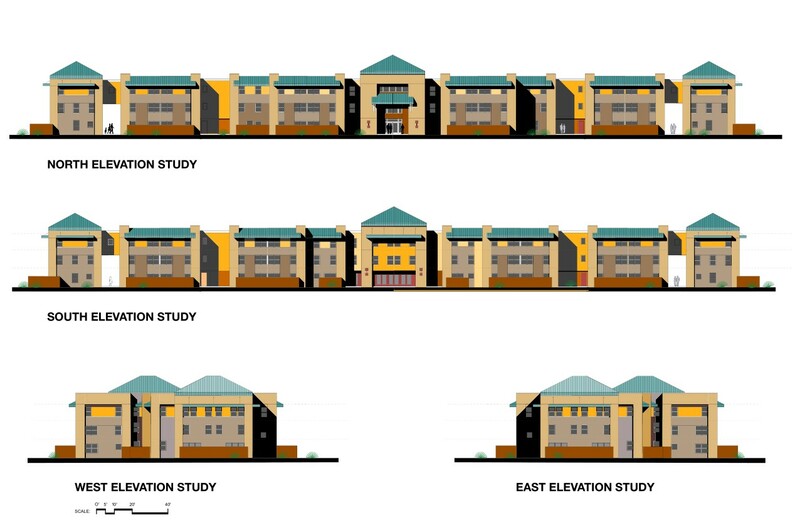 The complex will sport 55-units and provide supportive services for those who are able to take advantage of the housing there once the complex is built and open. Switchpoint has been able to raise all but $750,000 needed to complete the funding for the project. An area bank has offered to sponsor a federal housing grant which will be applied for very soon, Hollowell said. It is hoped that ground will be broken for the RiverWalk Village by June, she said. The Switchpoint Community Resource Center was originally overseen by the City of St. George, but has since turned over its management to the nonprofit Friends of Switchpoint group. The city nonetheless retains a landlord-like role over the property.